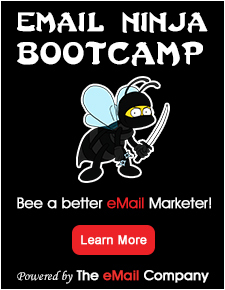 Testing of email campaigns is a proven method to increase ROI. 8Seconds Optimizer optimizes the images (calls to action, offers, promotions, header images, banners, buttons, etc.) in your email. 3. 8Seconds Optimizer automatically shows this best image (or combination of images) to the next recipients that still have to open their email at that moment in time. The first people that open the email will be the testers so that remaining people only see the optimized version.